Highland single malt Old Pulteney is to discontinue its 17-year-old and 21-year-old expressions because of a lack of stock – but has no plans to replace them with NAS (no age statement) products. The last bottles of the 21-year-old are currently entering the supply chain, while stocks of Old Pulteney’s 17-year-old expression are expected to last into the second quarter of 2018, Scotchwhisky.com understands. 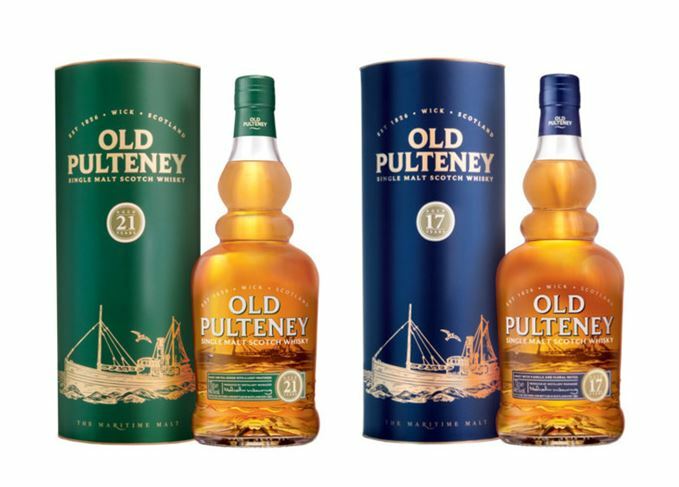 Details of further changes to the Old Pulteney range – which also includes the core 12-year-old, unaffected by the move – are yet to be released. However, it is believed that replacement products will have age statements, with no plans to increase the number of NAS expressions. Current NAS products made at the Pulteney distillery in Wick include Old Pulteney Navigator in domestic markets, and The Lighthouse Collection in global travel retail. Supplies of Old Pulteney 21-year-old have been on allocation since it was named ‘World’s Best Whisky’ by Jim Murray in his Whisky Bible 2012. Further details of changes to the Old Pulteney range are expected to be released by the distillery’s owner, Inver House Distillers, later this year.